Add an Aqua pool cover. And cut your water, heating and chemical use. What’s more, the heat that a correctly fitted cover keeps in can extend your pool season by months. 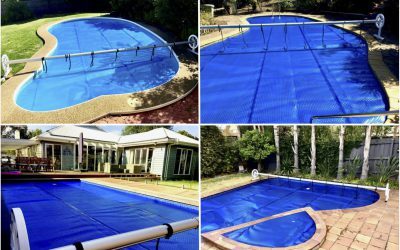 Aqua Pool Covers provide customised solutions for both home and commercial pools – including the Pooltex™ fitted cover, which keeps leaf litter, debris and animals out all year round. 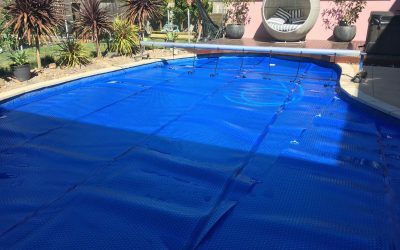 So talk to the specialists at Aqua Pool Covers about what our expertly installed covers can do for you… and your pool. Call 0405 499 774 or fill out our Quote Form for a FREE assessment and quote. Backed by a 12 year pro-rata warranty, our Triple Cell fabric is the best in the business. Do it once. 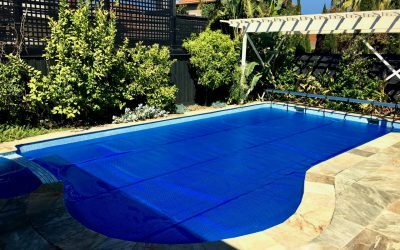 Do it well, with a Triple Cell solar blanket from Aqua Pool Covers. Save water, swim longer, and reduce chemicals. View our range of easy to use pool blanet reels/rollers. The highest quality in winter pool covers. Commercial pool reels/rollers and solar covers.